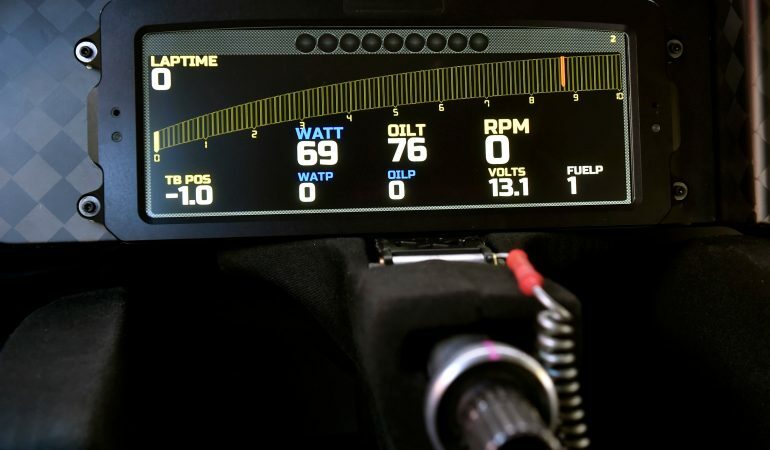 Brand New NASCAR Digital Dash Will Revolutionize The Way Fans And Drivers Interact! NASCAR is truly the sport of the people. The race car drivers are people just like you and I are. The NASCAR race cars are vehicles that are inspired by the muscle cars and bootleg running cars we all love. Therefore, everything that the NASCAR thinking heads come up with to make the fine motor sports sport of NASCAR even more accessible to its fans is a great jump forward, and let me tell you that the brand new digital dash that will start being in every NASCAR at the 2016 Sprint Unlimited will change the way fans experience NASCAR. This new NASCAR digital dash is a BIG deal! 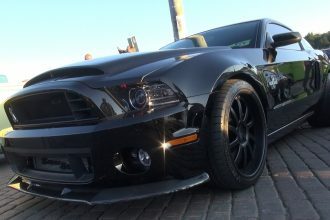 All Black All Powerful 850HP Shelby GT500 “Super Snake” Mustang! 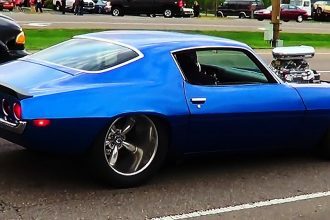 These Great Sounding Camaros Will Make You Feel Good!